Himalayas has always captured the fascination of the world with its fantastic landscapes and panoramic views unparalleled by any other. It also helps that it is the highest peak in the world. Trekking expeditions to the Himalayas has always been a favourite for the world and the surprises it holds never ends. Here is a list of the top 20 treks of the Himalayas you just cannot miss. This had to be the first in this list because every trekker dreams of this ultimate trekking expedition. But it is not for all people. In case you did not know, there are two Everest base Camp Treks. 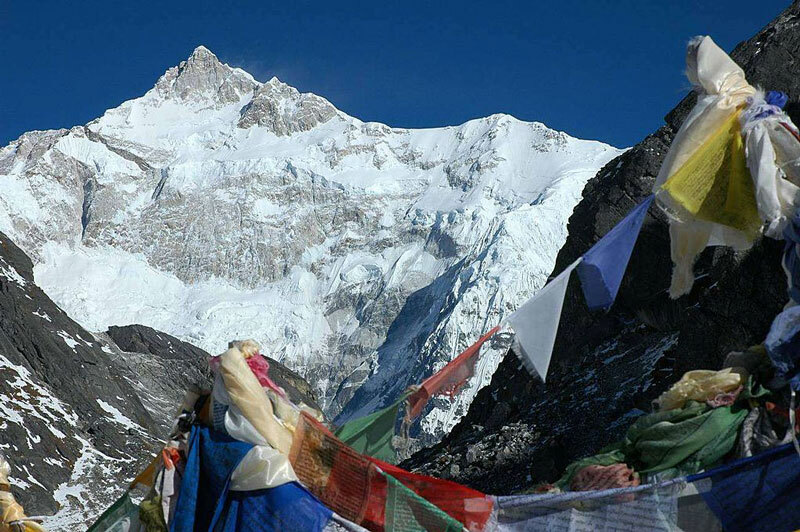 From Tibet, you can access the North Base Camp Trek and the South Base Camp Trek can be accessed from Nepal. It is indeed a blessing that both the camps offer facilities to get you accustomed to the shivering cold and high altitude so that you will be prepared mentally and physically before you ascent the Alpine Giant. 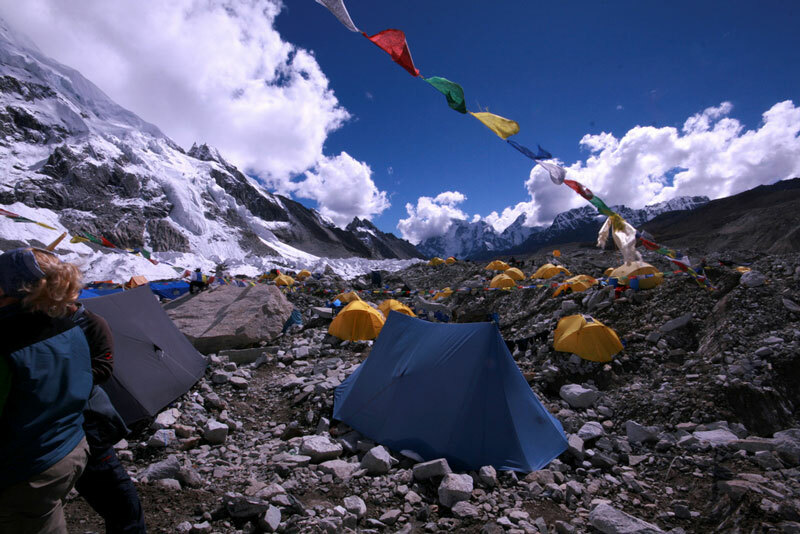 You can rest for some time and even spend a few days at the Base Camp to get your- self used to the atmosphere. You can catch the glimpse of the Everest and indulge in the pleasure of reaching its foothills. Why is Chadar Trek always on the top of a trekkers list? 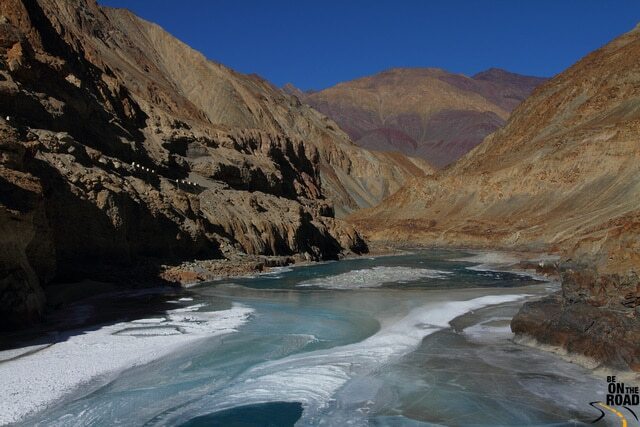 It definitely attests to the beauty of the region and the hero of the Chadar Trek is the Tsarap River. When winter reaches at its height the Tsarap River freeze over and provides mesmerizing hues which attract people from all over the country. So, make sure you reach here when winter is at her best so that you can safely cross over the glacial lake, because trust me falling into icy cold water is definitely not worth it. The Karakoram trek extends to 10 to 20 days depending on the route you take. The trail would be isolated and you can experience nature in all its raw beauty and even take some time to contemplate about life. The terrain simply offers you the best views, climbs and greenery which are capable of surprising you, no matter how many times you have trekked to the place. 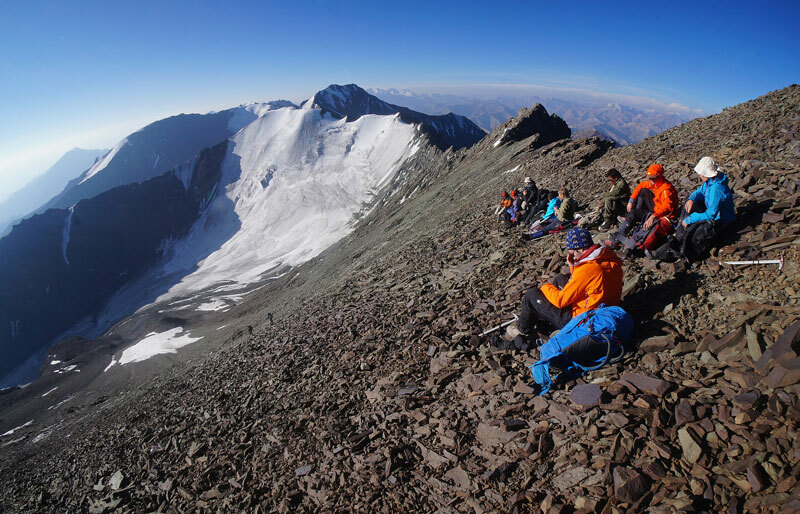 The Stok Kangri is one of the most habitable and hospitable places in the Himalayan region. Indulge in the taste of the local culture as well as revel in the beauty of one of the most picturesque landscapes in all of the Himalayas. The trek stretches for over 50kms trailing through numerous short and high peaks and when you reach the highest peak of them all, catch a full glimpse of Indus valley within its vicinity. The Stok Kangri trekking expedition should definitely be on your top list of trekking spots in India. The Har Ki Dun trekking experience is preferred for its beautiful villages hidden away because of the magnanimity of the mountains. One will realise that simplicity indeed shouts an elegant beauty when you encounter these pristine villages where the folks engage in a unique harmony with nature. It is a delightful experience to trek through the valleys and deep gorges, shaking hands with the villagers of Taluka and Gangaad, the base camp at Sankri set at an altitude of 6,400 ft. is where you rest and prepare for the journey. Kedar Kantha Trek is not only a challenging winter trek, but it is also a place to enjoy some unrestrained fun with snow. Often a preferred adventure site, it is set at an altitude of 12,500 ft. and is a delight to beginners. 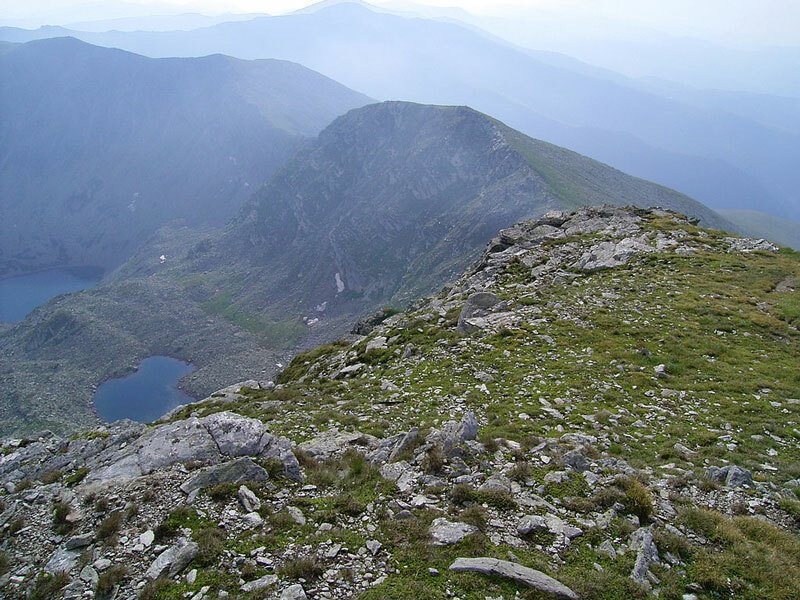 This trek is relatively easy and attracts a large number of tourists to its vicinity. It is also famed for its spectacular camp sites which offer one panoramic views of the surroundings. It is also famed for its pine trees and falling snow. You might know the Bara Bhangal Trek as the Shepherd’s Trail and as the name itself suggests, this challenging trek is meant for a more experienced trekker. 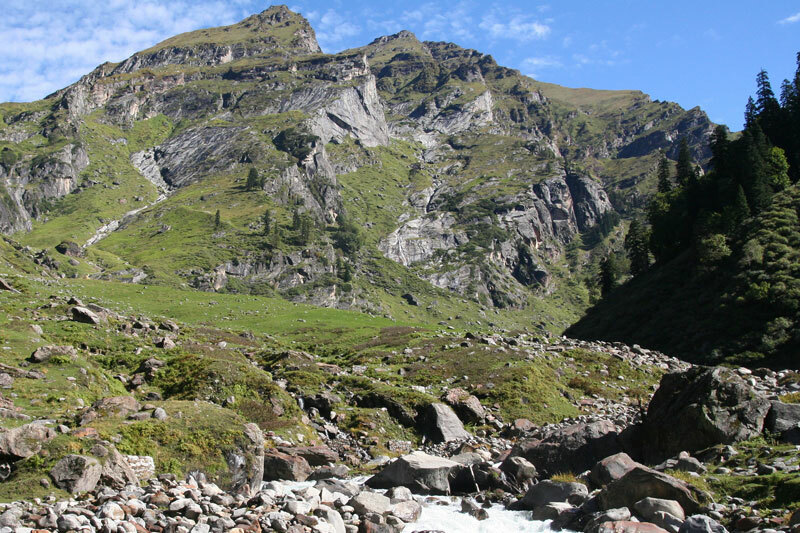 This challenging trek extends to 10-12 days and takes you through the rugged landscape of the Kullu- Manali valley. It is no surprise that the trek is more suitable and easy to conquer for those trekkers familiar with countryside trekking. The altitude of the trek reaches a maximum altitude of 5000mts. The Hampta Pass Trek is a preferred trekking trail that is located in the Spiti Valley. This beautiful lush green landscape definitely knows how to surprise everyone. Dramatic changes in the landscape from greens to snow to deserts are what make the trek mesmerizing. The pass is never short for surprises and is quite the stunner. There is nothing like a glacial lake amidst high mountain peaks and heavy snowfalls. Even the most rigid person will be drawn towards its pristine beauty. 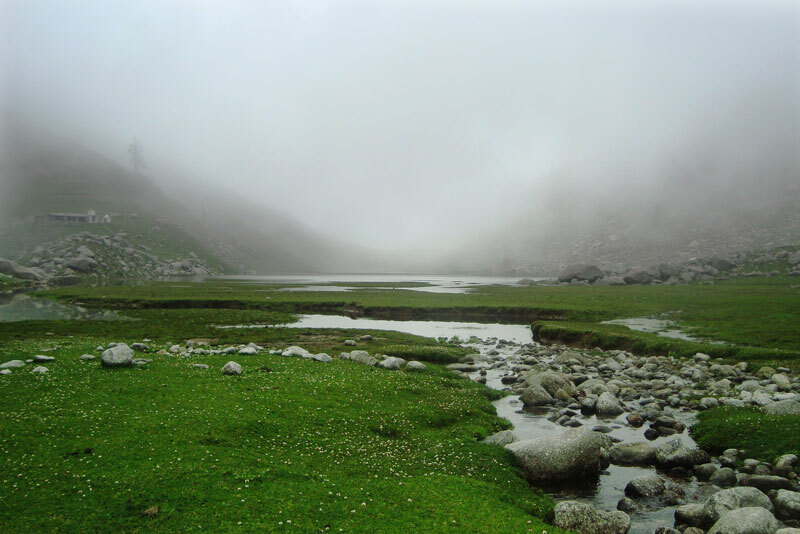 Roopkund lake trek can extend up to 14 days and is definitely not recommended for the weak hearted. The lake is also significant for its scenery as well as its air of mystery. Through deserts, meadows, peaks and snow, experience different terrains all at one place. With a National Park, two enticing mountain passes, panoramic views of the hill ranges and numerous rest points, stores and a tea stall which gives you the best tea in the Ladakh region, Markha Valley trek is an experience you will never forget. 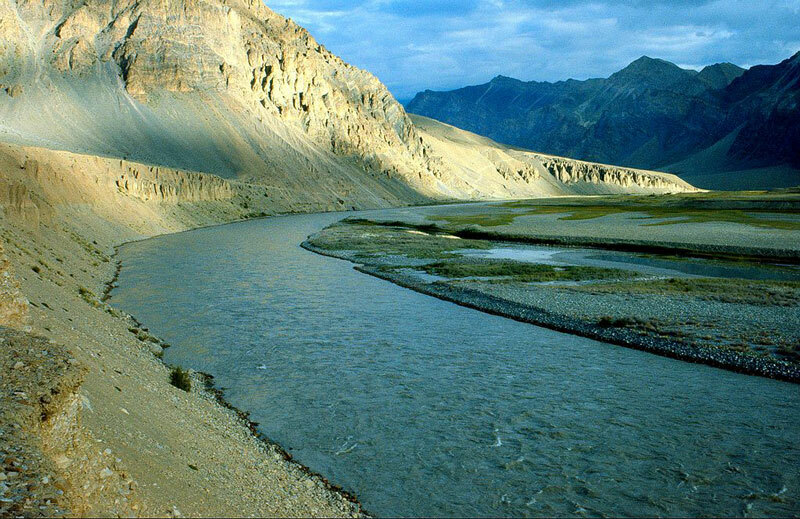 A picture of the Vasuki River is itself enough for a trekker to pack his bags and set out to the wondrous Kalindhikal Pass. An eccentric expedition which takes traverse through the Garhwal ranges and transports into the Gangotri-Badrinath Basin, Kalindikhal Pass is synonymous with beauty at its epitome. The magnanimity of the surrounding landscapes astounds one with its mystic aura. As the name, itself suggest this trekking trail takes you through the Ladakh regions and is quite a daunting and challenging affair. It can extend up to 30 days, or more, but I assure you that every bit of the trek will be worth it. From grassy valleys to snow covered mountains to dangerous and steep peaks the Trans Zanskar Trek has it all. It would be best suited for an experienced trekker not only because of the rugged landscape but also because of the duration of the trek. This trek really tests your endurance. 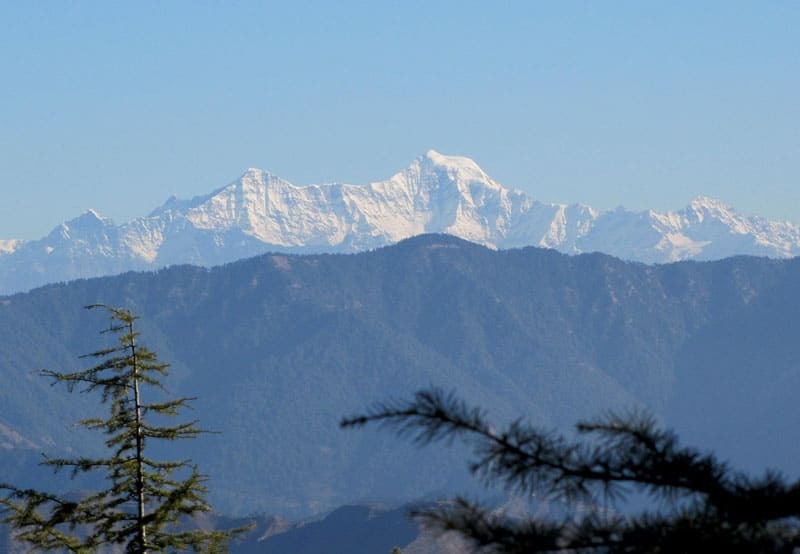 Come winter and the Himalayan summits can be seen from this trekking trail. A delight to the eyes and beauty in all its magnanimity, the Kanchenjunga and other peaks wait to be cradled by your wondrous eyes. A moderate to difficult trek the Goecha La trek can extend up to 10 days. 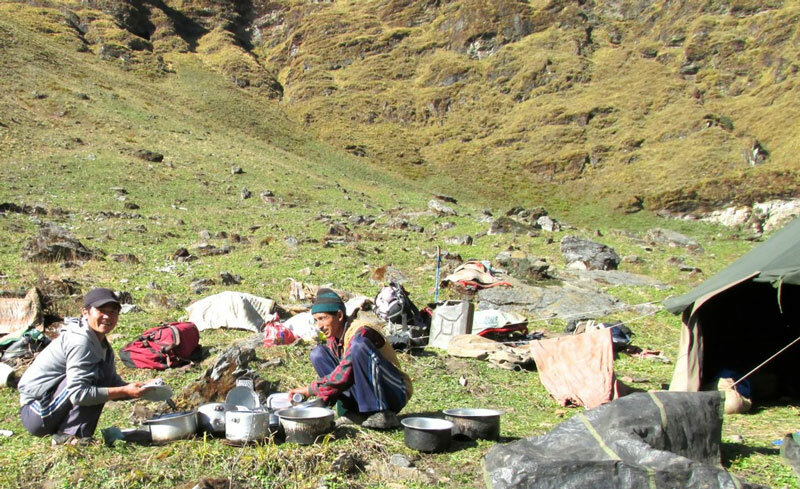 The Kuari Pass trek is the perfect choice for a beginner who is still struggling with the more challenging treks of the Himalayas. 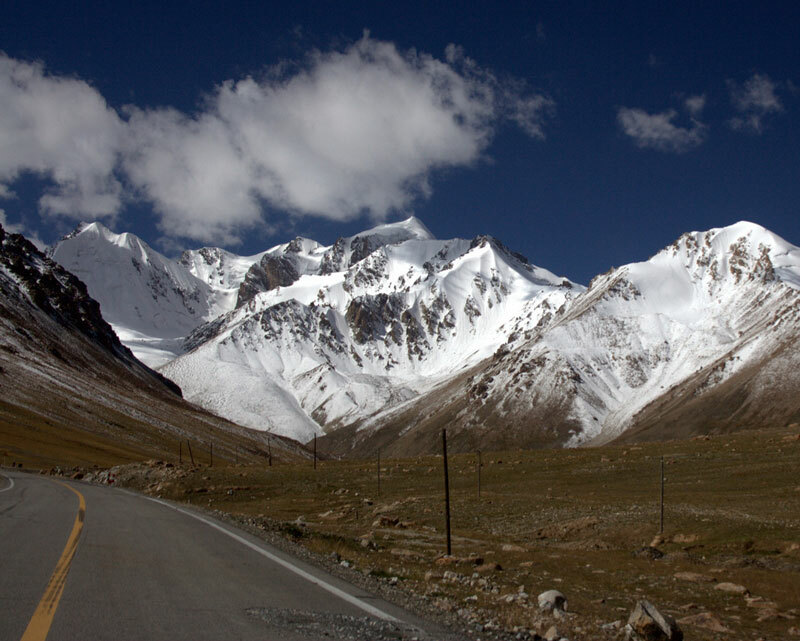 Kuari Pass takes you through comparatively levelled pathways adorned with beautiful landscapes and valleys in the midst of snow covered peaks. This is a delightful trek for beginners as it helps them to relax and enjoy the trail, all the while imparting the majestic ambience of the Himalayas. Fondled by the myth of the Ramayana, the Banderpunch trekking trail is often associated with the name of Lord Hanuman. The mystic aura of this trekking trail only adds to the beauty of the trails. A high light of this trekking trail is that it takes you through the Govind Pashu Vihar National Park and Sanctuary famed for being a safe haven for flora and fauna. 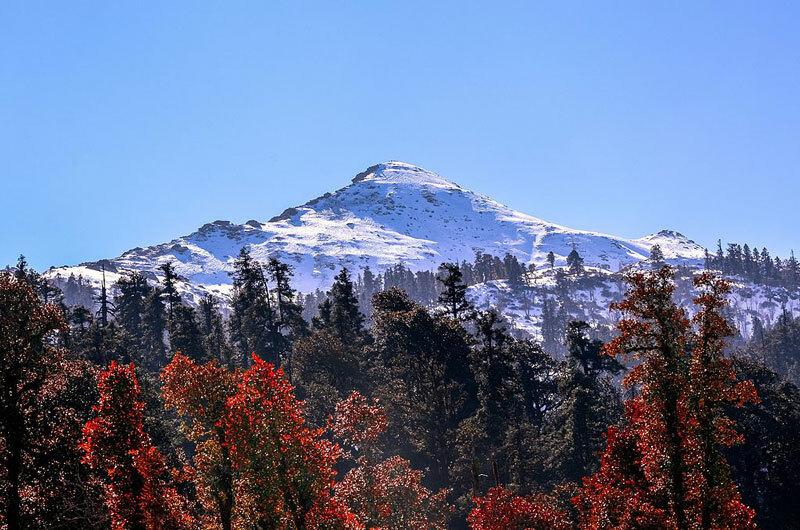 Located at an elevation of 4600 meters, the Chopta Chandrashila gives an unparalleled and exquisite view of the surrounding landscapes which includes the famous Trishul and Kedar peaks. Like Banderpunch this region is also associated with the myth of Lord Ramayana. The divine aura only adds to the spectacular beauty of the peak. 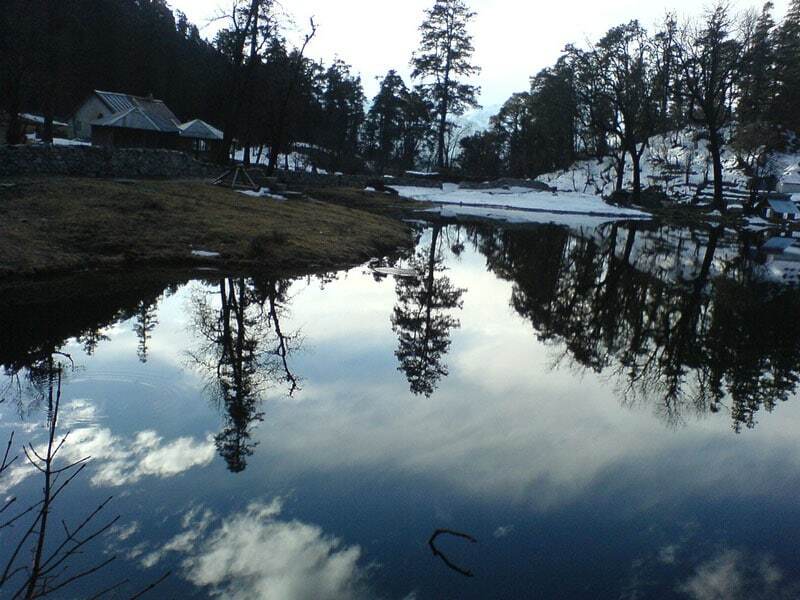 This freshwater lake located in the heights of Uttarakhand has tempted people for years. 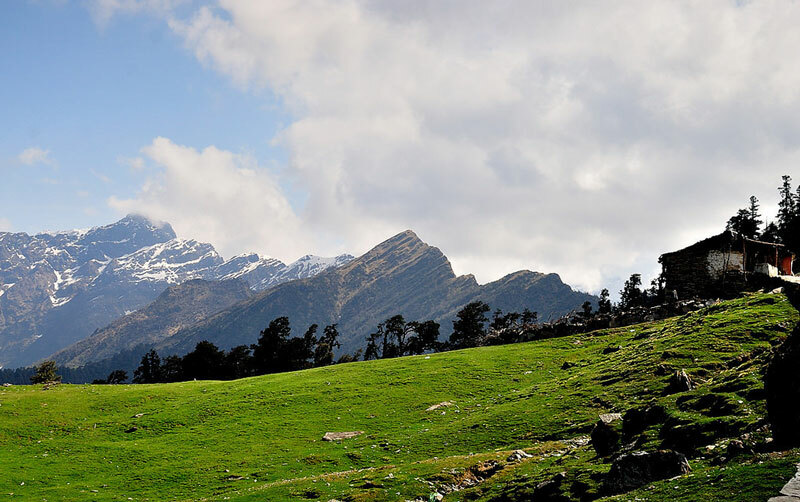 It is one of the great treks of Uttarakhand, once you see the place you will know why. Sangham Chati a picturesque old village where the trekking starts revel in its antique beauty. The surrounding landscapes of Dodital Lake and the Himalayas in the distance impart an unrivalled view and often surprise you with rugged landscapes and snow covered peaks changing into lush green valleys adorned with pine trees and meadows. 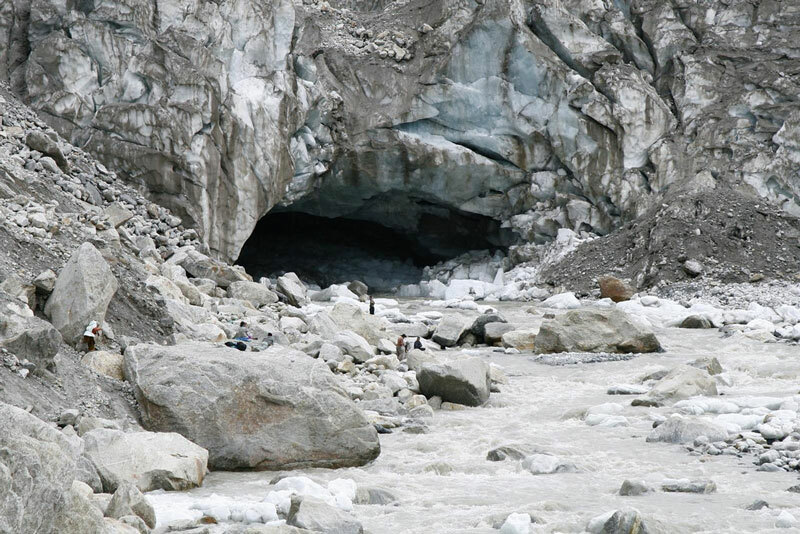 The Gangotri region is adorned with myths and legends adding to the beauty of the place. Gangotri Tapovan is one of the Four Dhams of Hinduism and today exists as a siren call for all those adventure enthusiasts out there. It is also normally associated with the legends of Lord Shiva. 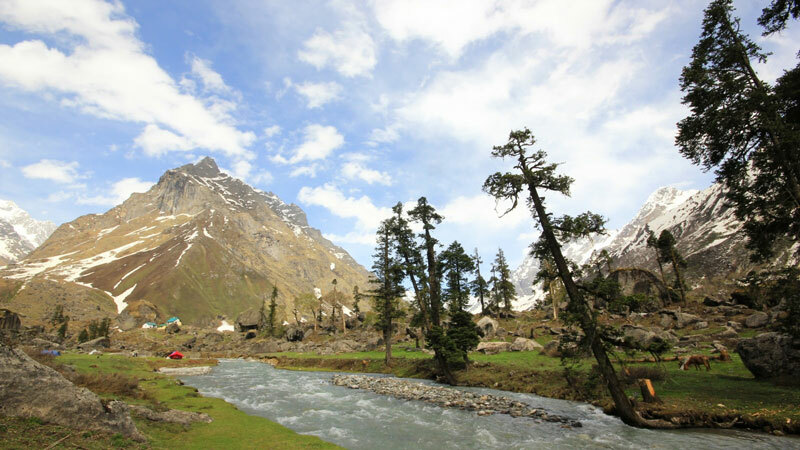 The soothing nature of the Gangotri region helps one alleviate his stress and relax. Moreover, one is forced to bow down his head in solemn reverence to the majestic and mystic aura created by the region. This beautiful and pristine lake, yet untouched by the ugly hands of modernity, the Kareri Lake is a gem hidden away amidst mountains. One covers long lush valleys, numerous streams, thick trees, dry deserts and high peaks which delight every trekker. Being a high-altitude trekking expedition the trek is not for the weak hearted. Walk in the paths followed by the ancient past. 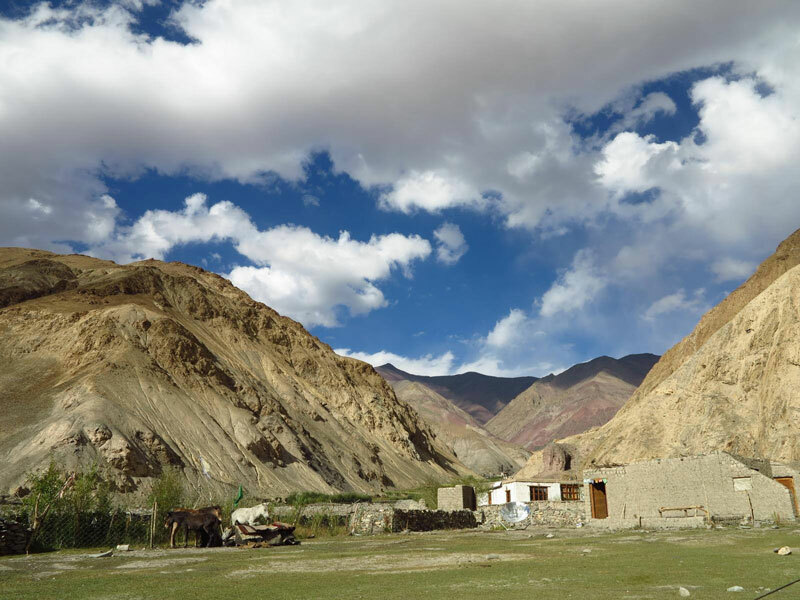 This trade route of a bygone era connects the Spiti valley to the Ladakh region. Parang La Trek is an enticing adventure for an experienced trekker because the hard challenges you will have to face in this trekking trail make it all the more interesting. So, as you can guess, the Pass is open to tourists only in certain seasons depending on the climatic developments in the valley. Come winter and the trail is blanketed with thick snow and at times, temperature falls below 10 degree Celsius. Trekking imparts a unique harmony with nature through her little surprises and high altitudes. 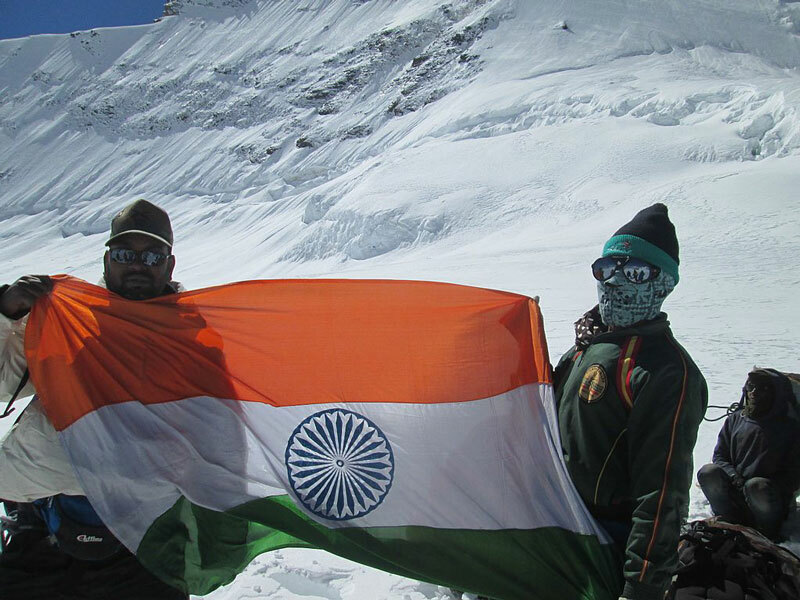 Conquering the majestic peaks of the Himalayas is not only about adventure but also about how one can mount fears. So, this summer, plan your trekking trail and just go for some adventurous thrills!